Home New York Monroe County Rochester P. Adam Militello Esq. Before entering private practice he began his career with internships at the Empire Justice Center, the Monroe County District Attorney's Office, and the United States District Court for the Western District of New York. Mr. Militello previously worked at a litigation-focused law firm, where he represented three companies on the 2009 Fortune top-10 list, a local school district and university, a large regional bank, and numerous individuals including physicians, artists, and small business owners. He has experience litigating civil rights cases including class actions, personal injury actions including cases where multiple individuals were seriously injured, matters involving infants, civil rights and employment-related disputes. Mr. Militello has guest lectured at Nazareth College and taught business law at Finger Lakes Community College. He also served on the Board of Directors for Genesee Valley Legal Aid in Livingston County, NY, between 2009 and 2014. Genesee Valley Legal Aid, Inc.
We offer free consultations for DWI and criminal clients. We use contingency fees in personal injury matters. 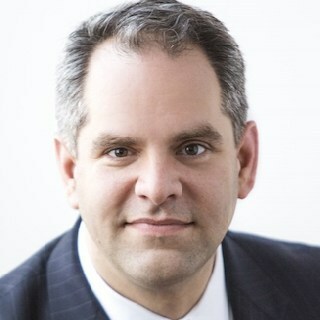 Rochester DWI Attorney P. Adam Militello, Esq. discusses how you really don't need to face the maximum DWI penalties if you are well-represented. Email P. Adam Militello Esq.